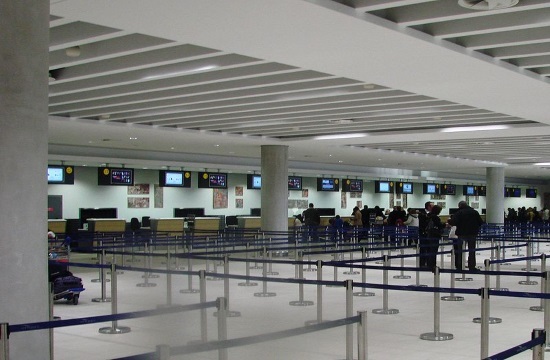 Arrivals of travelers in December 2018 reached 234.214 compared to 213.082 in December 2017, recording an increase of 9.9%, the Statistical Service of Cyprus announced Monday, according to CNA. “The increase is mainly attributed to the arrivals of tourists (7.7%) and to the return of the residents of Cyprus (10.2%)” Cystat pointed out. Arrivals of travelers rose by 3.3% in November 2018 and reached 261.765, it added. Departures of travelers grew by 12.0% in December 2018 compared with the same month of the previous year.